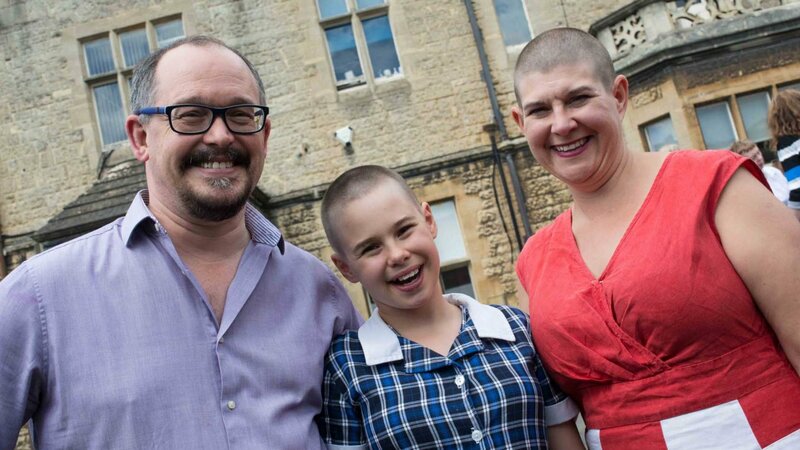 Sophie H from Year 6 took the brave decision to publicly shave her head to raise awareness of Alopecia; a common but widely misunderstood hair-loss condition that can have a severe impact upon a person’s self-esteem and emotional wellbeing. Sophie and her mother’s precious locks have been given to The Little Princess Trust, which provides real-hair wigs, free of charge, to boys and girls across the UK and Ireland who have sadly lost their own hair. They raised an impressive £1,300 in sponsorship money, which will be donated to other charities close to their hearts, including Caring Hands in the Vale, which provides care and support to people in their own homes, and the Perry Barr Retired Greyhound Trust. Sophie has also chosen to donate some of the proceeds to a cancer charity in memory of her grandmother who died of bowel cancer.